Intelligent machines that communicate with one another, share information and work autonomously. 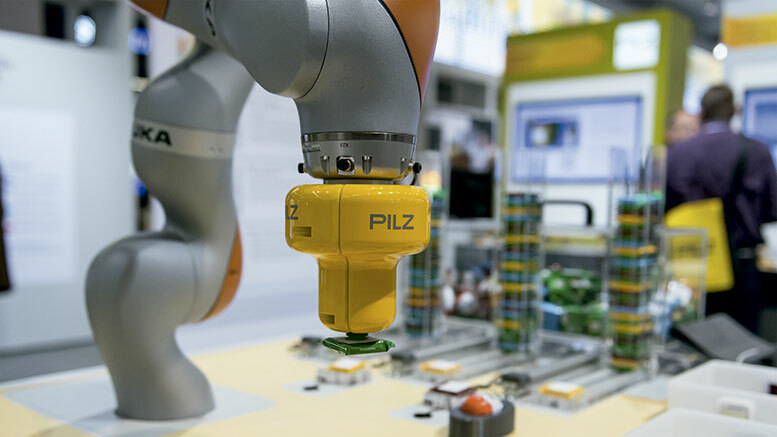 What sounds like science fiction will be a living, breathing reality for visitors at the upcoming HANNOVER MESSE 2017. 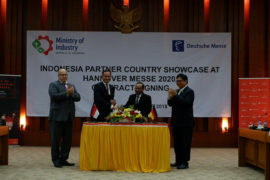 “This year’s HANNOVER MESSE offers excitement like never before,” said Deutsche Messe Managing Board member Dr. Jochen Köckler. “The exhibition halls are fully booked, so we will have ample opportunity to experience first-hand what happens when mechanical engineering converges with electrical engineering and IT, when industrial robots meet AI, and when big data sparks totally new business models. 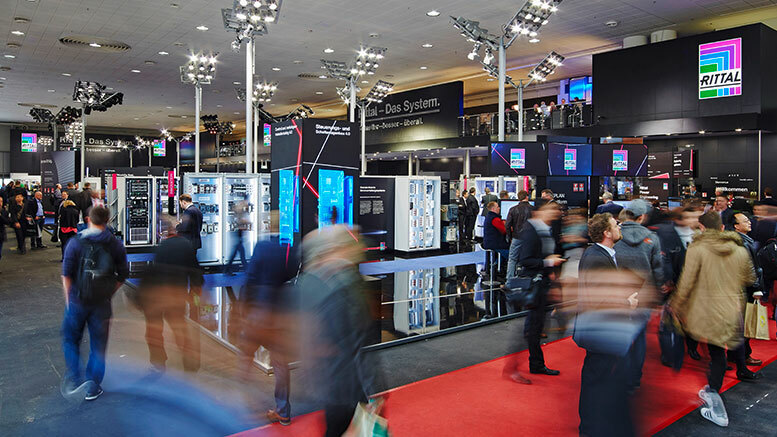 From 24 to 28 April, more than 6,500 exhibitors from 70 nations will present technologies for tomorrow’s factories and energy systems in an action-packed industrial technology showcase themed “Integrated Industry – Creating Value” . 60 percent of these exhibitors will come from abroad. The top exhibiting nations (after Germany as the host country) are China Italy, Turkey, India and the USA. Some factories already leverage the power of supercomputers for fault diagnostics. Service personnel contact the computer via smartphone and describe the problem. Using photographs, the computer system detects the type of machine in question, analyzes the fault and suggests a fix. This application scenario has been used to develop an app that will be presented at HANNOVER MESSE and which is available free of charge. With this app, factory owners will soon be able to leverage the power of artificial intelligence for their machinery fleet without having to do any programming or install any additional hardware or software. The entire app logic, including all necessary functions, runs in the Cloud. Using a simple graphical user interface, the user teaches the supercomputer how to use the machine in question by uploading manuals, photos and graphics to the Cloud. Digitalization is also transforming the energy industry. Without digitalization, it will not be possible to make the switch from today’s outmoded centralized power plants to modern, highly efficient energy systems that are based on renewables and distributed generation structures. 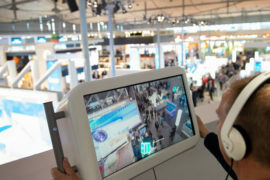 Under the “Integrated Energy” banner at the upcoming HANNOVER MESSE, the world’s leading technology companies and research institutions will highlight the changes the energy industry will undergo as well as the individual technologies that will play a critical role in this transformation. “The Kopernikus projects initiated by the Ministry of Education and Research are Germany’s biggest-ever research initiative on the energy transition. 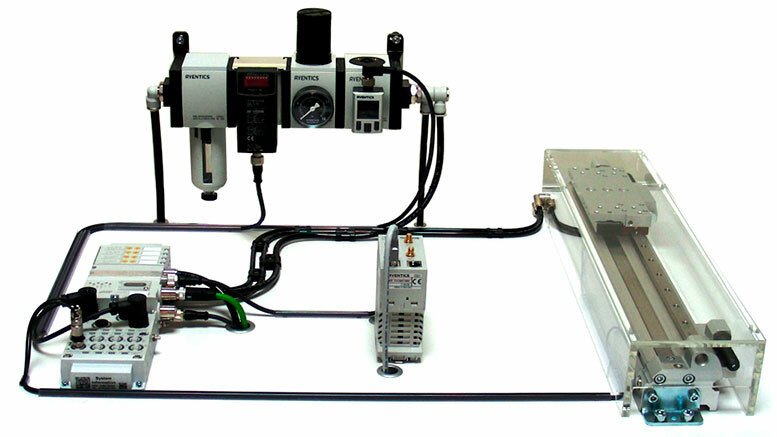 The initial findings of these projects will be presented at this year’s HANNOVER MESSE. 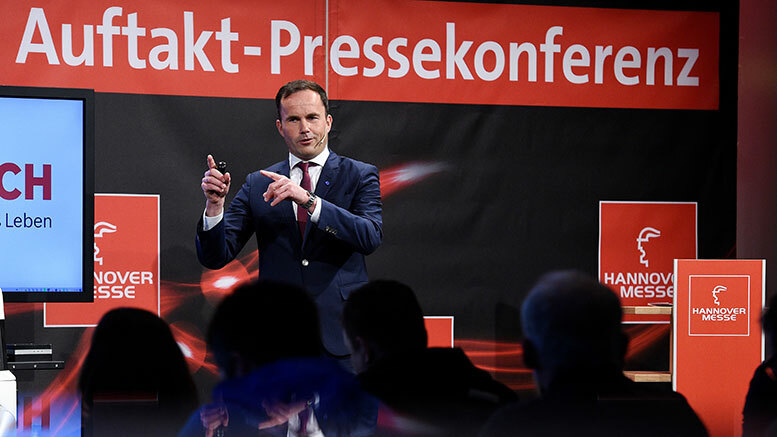 The primary focus of the projects is on expanding and restructuring our country’s energy grids and on developing solutions for storing surplus energy from renewables by converting it into other energy carriers,” said Köckler. n industry, they help make factory work less physically demanding in various ways, for instance, by reducing the strain of lifting heavy objects. One such exoskeleton, the Chairless Chair by Noonee, has been nominated for the 2017 Hermes Award. “The Hermes Award is one of the world’s most coveted and respected industrial prizes. The fact that one of the five nominee innovations this year is an exoskeleton highlights the central role that employees play in modern industry,” remarked Köckler. Poland will be stepping out on stage in front of an international audience to make its case as an attractive partner in a large and diverse range of industries. Apart from domestic reindustrialization, the country’s main economic focus is on opening up foreign markets and supporting innovative Polish companies. 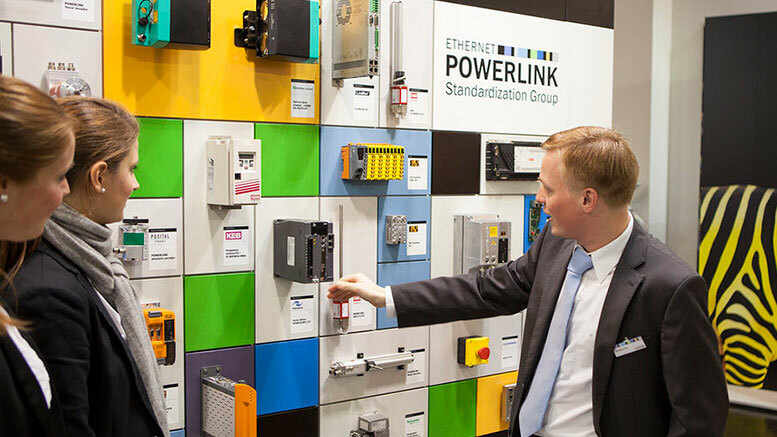 Around 150 of these companies will feature at this year’s HANNOVER MESSE. Together, they will mount a Partner Country showcase that will center on the themes of energy and IT. HANNOVER MESSE 2017 will be officially opened by German Chancellor Angela Merkel and Polish Prime Minister Beata Szydło.